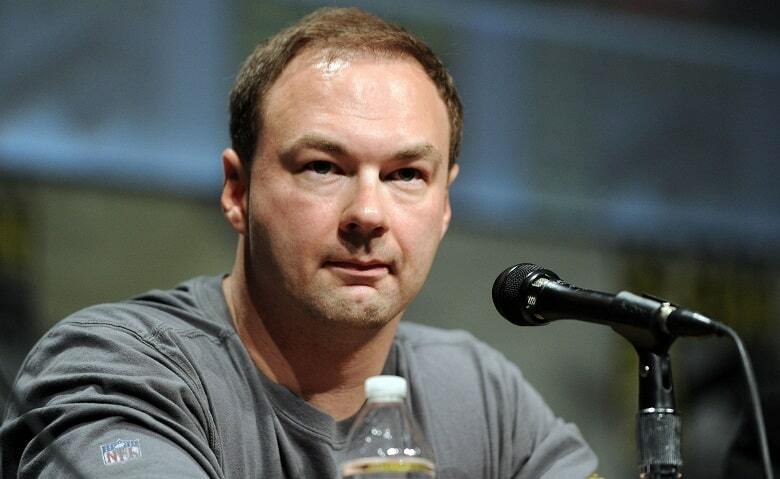 With many other exciting projects in the pipeline, Legendary Chairman and CEO Thomas Tull will also finance and produce K-9, a documentary about specialty trained military and law enforcement dogs. The project will be directed by 10-time Emmy winners Jonathan Hock (Fastball, Through the Fire) and Greg Kohs (The Great Alone). K-9 will explore the relationship between law enforcement dogs and their human handlers. The documentary will tell the story of Cairo, the US Navy SEAL dog who was part of the mission to kill Osama bin Laden, and Credo, the police dog who took a bullet to save his partner, as well as many other canine heroes. What do you guys think? Are you looking forward to K-9? As always, be sure to sound-off your thoughts on the news in the comment section down below.